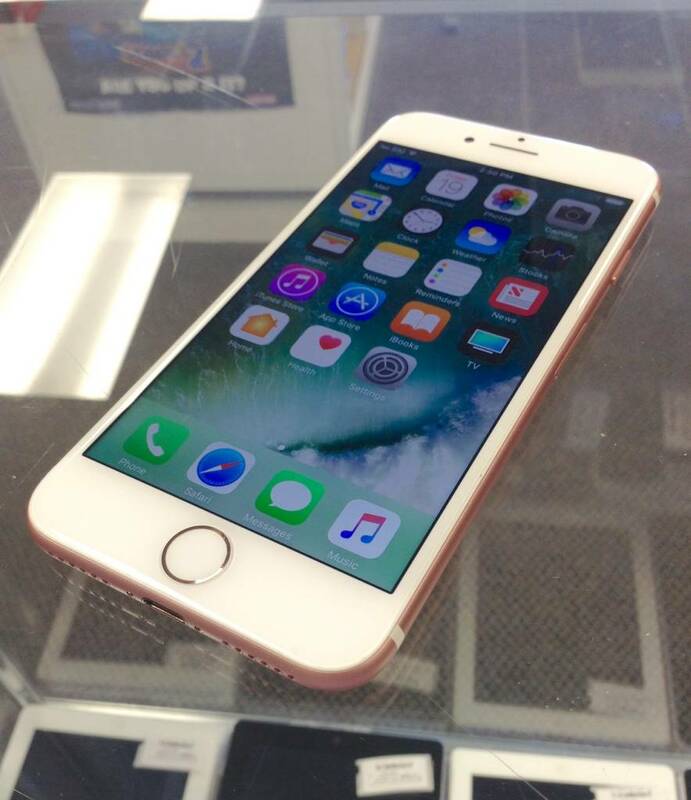 The iPhone 7 is here! Genuine, fully tested and wiped by our techs, and ready to go. Classy Rose Gold finish. 32GB of storage space, twice that of the iPhone 6! 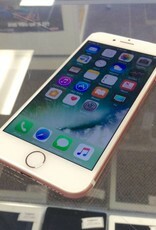 Make your upgrade to the iPhone 7 for far less than you would have to pay at other stores. Why pay more when you can buy it from Paymore?